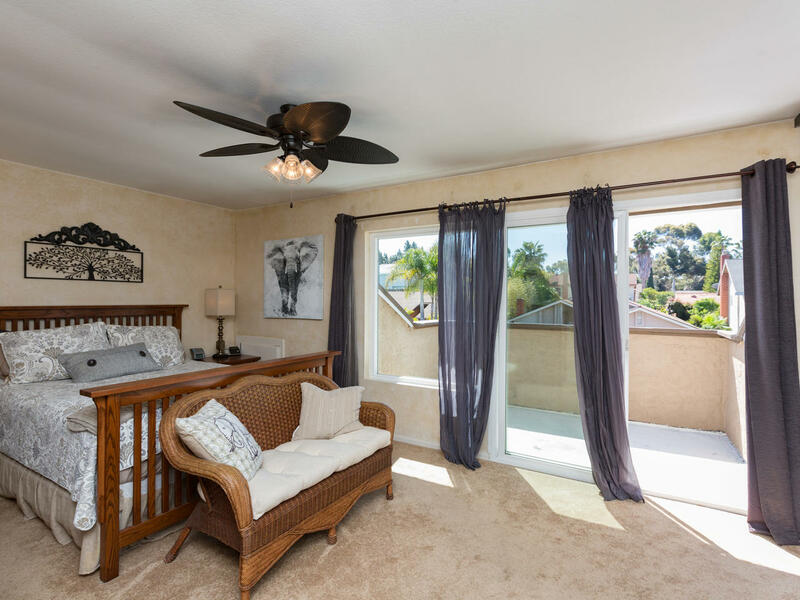 Sit back and enjoy this cozy and updated Rancho Penasquitos home. 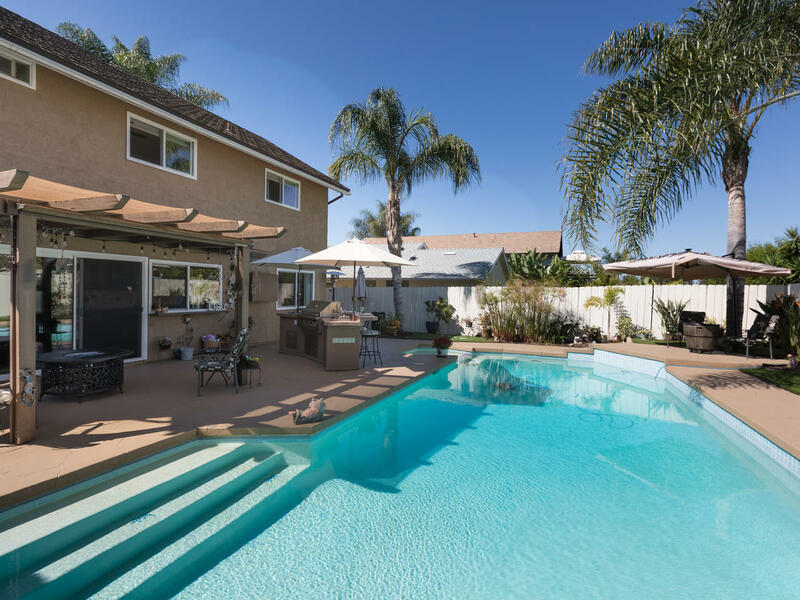 You and your family will find you will want to spend a lot of your time in the backyard enjoying the lovely pool during the day, then cooking and entertaining outside at night. 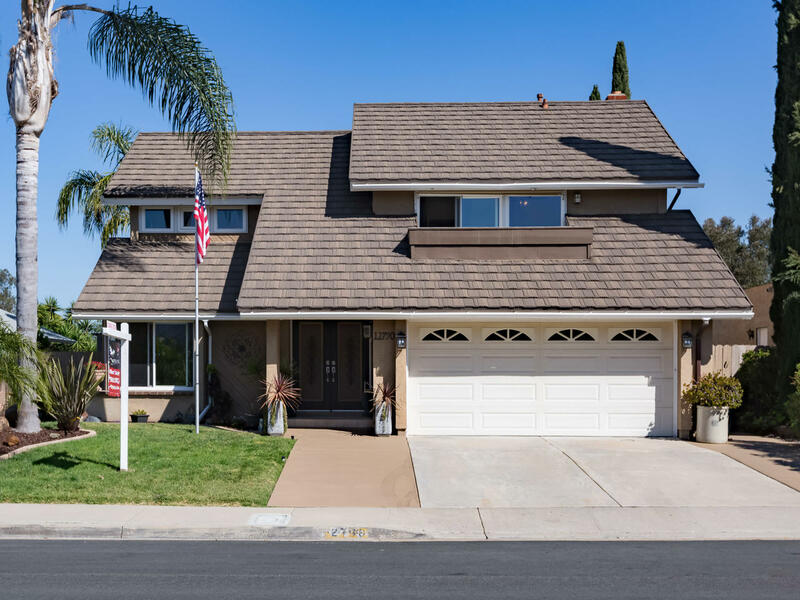 Plenty of space for the family with 4 bedrooms, 2 ½ updated bathrooms, and the beautiful modern kitchen highlighted by Cherry cabinets, granite counters and stainless appliances. 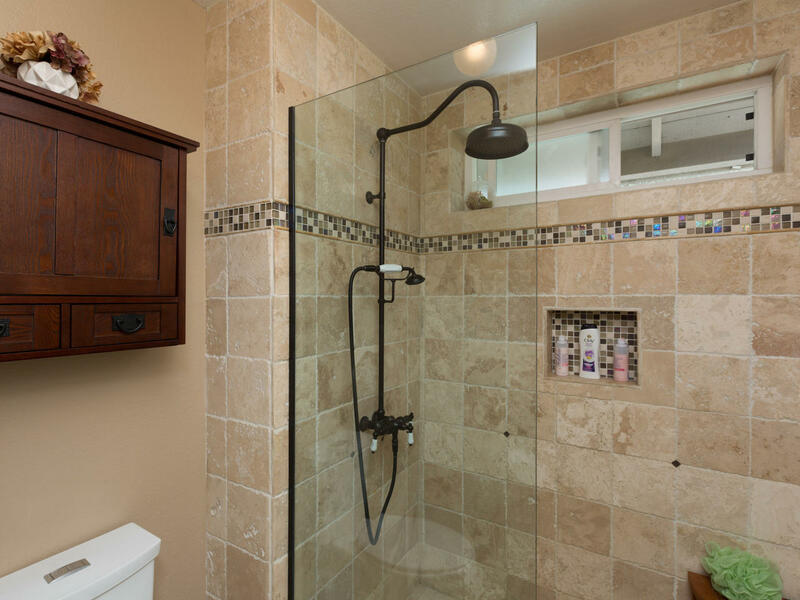 Updates have been done to so many areas previously including windows, roof, water heater, furnace and AC, newer multi-speed pump, filter and pool re-plastering. 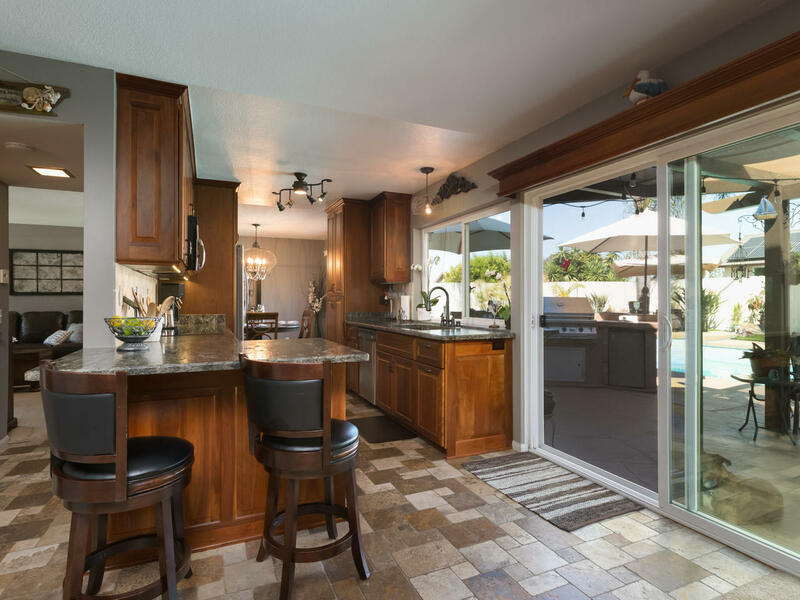 This home has a great outdoor kitchen with BBQ, refrigerator, umbrellas and raised bar top for seating . 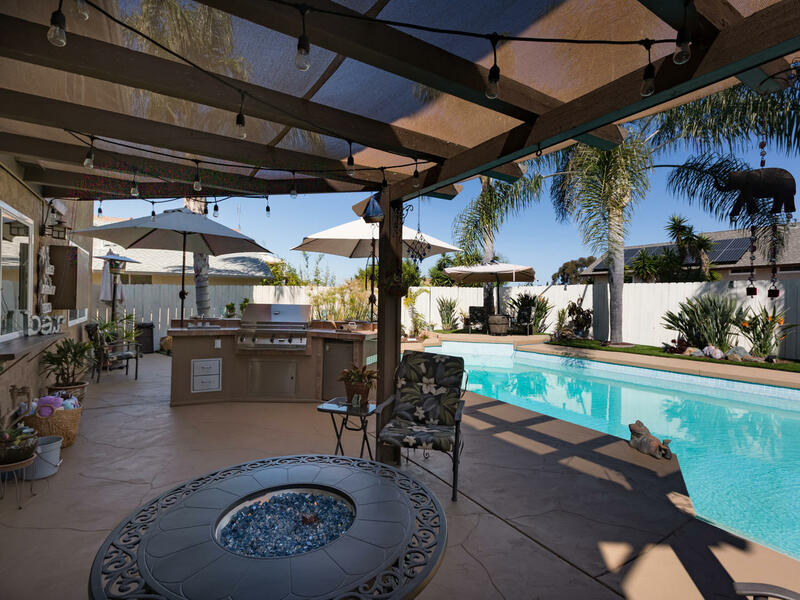 Clean repainted pool decking plus a low maintenance yard with Queen Palms surround the back for privacy. The quiet street and great neighbors are another reason you will want to live here! Walk to all 3 highly-rated Poway Unified schools: Sundance EM, Mesa Verde MS, Westview HS. No Mello Roos or HOA. 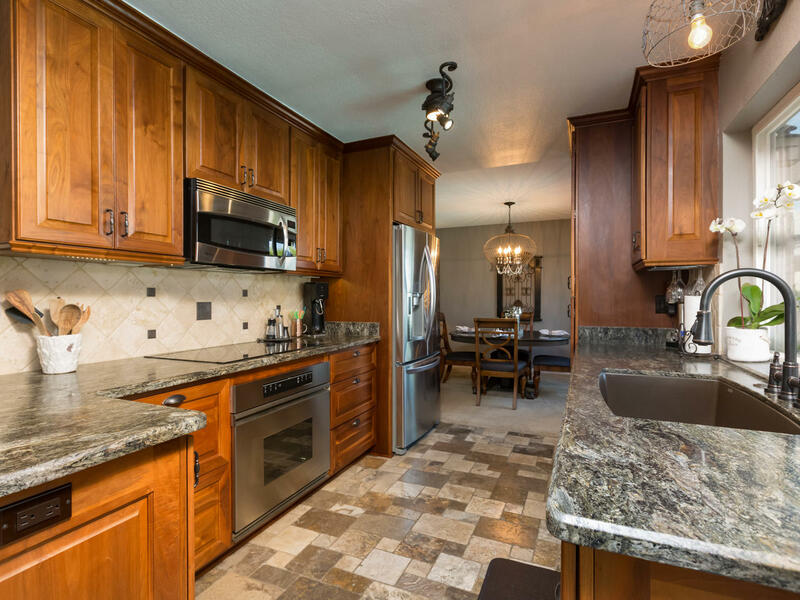 Conveniently located with access to freeways, shopping, parks and hiking.